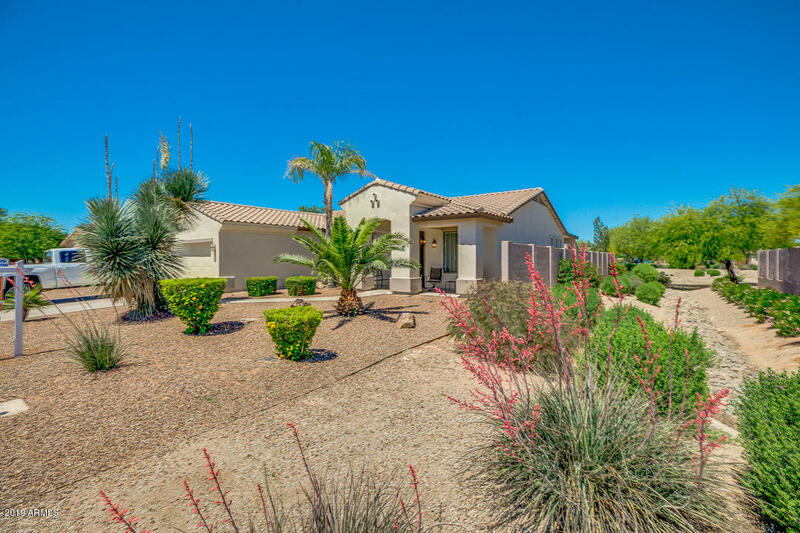 All GATEWAY RANCH homes currently listed for sale in Gilbert as of 04/22/2019 are shown below. You can change the search criteria at any time by pressing the 'Change Search' button below. 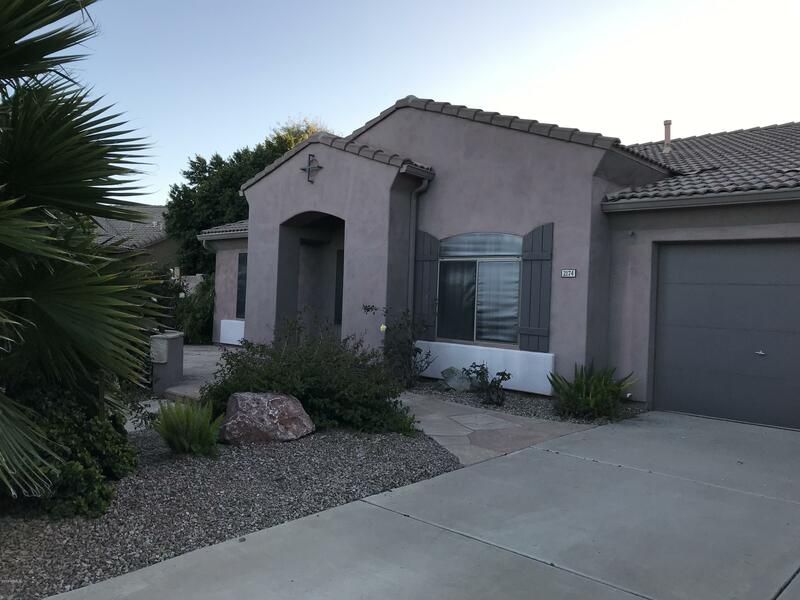 "*********$15,000.00 SELLER CREDIT*************LOCATION! LOCATION! ***********FIX YOUR BACKYARD LIKE YOU WANT THIS IS A BIG BEAUTIFUL, 4 BEDROOM, 2 BATH, 3 CAR GARAGE WITH A HUGE LOT! AMAZING KITCHEN WITH VAULTED CEILINGS! SPLIT FLOOR PLAN, COVERED PATIO. GET IT BEFORE ITS GONE!" "Beautiful Beazer home in highly sought after Gateway Ranch. Property has newly installed flooring and chandelier accenting a large and spacious living area. Kitchen has beautiful granite counter tops, accent tile, an abundance of storage as well as breakfast nook. Master bedroom on ground floor also has new floors, amazing remodeled bathroom and large walk in closet. Upstairs features large loft with built in desk and tv nook opening to balcony that overlooks the backyard & pool. It has three l"
"Pride of ownership! 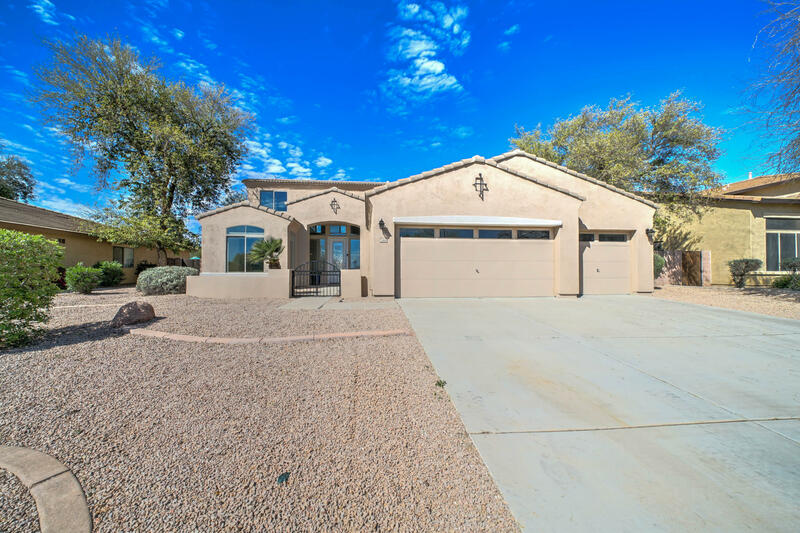 Meticulously maintained home in Gateway Ranch. Added HOA approved RV gate. Upgraded all plumbing and light fixtures. Upgraded stainless steel appliance package includes gas stove. Tile floor in perfect condition. Beautifully custom landscaped front and back yards, new drip system and plants. Sparkling pool with new pool pump & rebuilt sand filter. Fresh interior and exterior paint. 2 year old AC with 8 years left of 10 year warranty. Double epoxied garage floor with Wifi enab"